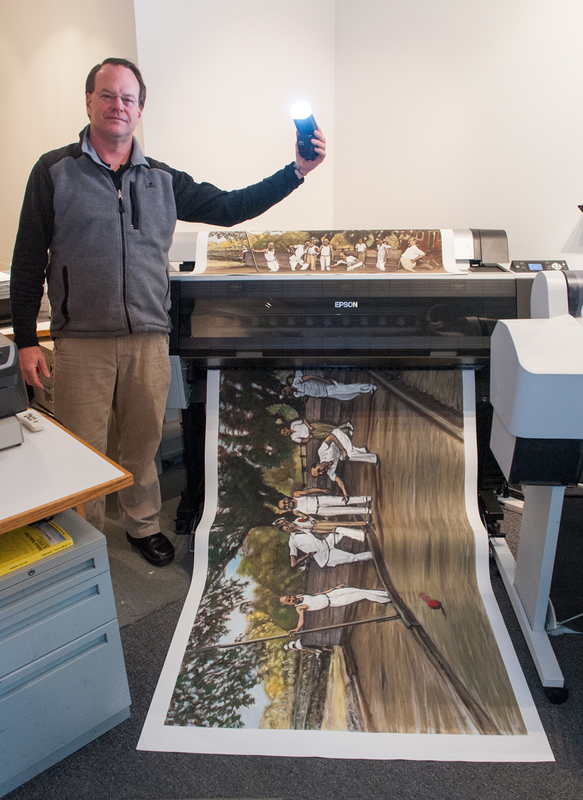 In 2009 Pivot Media purchased a state of the art Epson 9900, large-format printer. This printer helped to put Pivot at the top of the Fine Art, Giclée, and Inkjet printing market in Western Massachusetts. With a max roll paper dimension of 44 inches, this printer is capable of printing on most surfaces, including photographic and fine art papers, canvas, vinyl, and more.